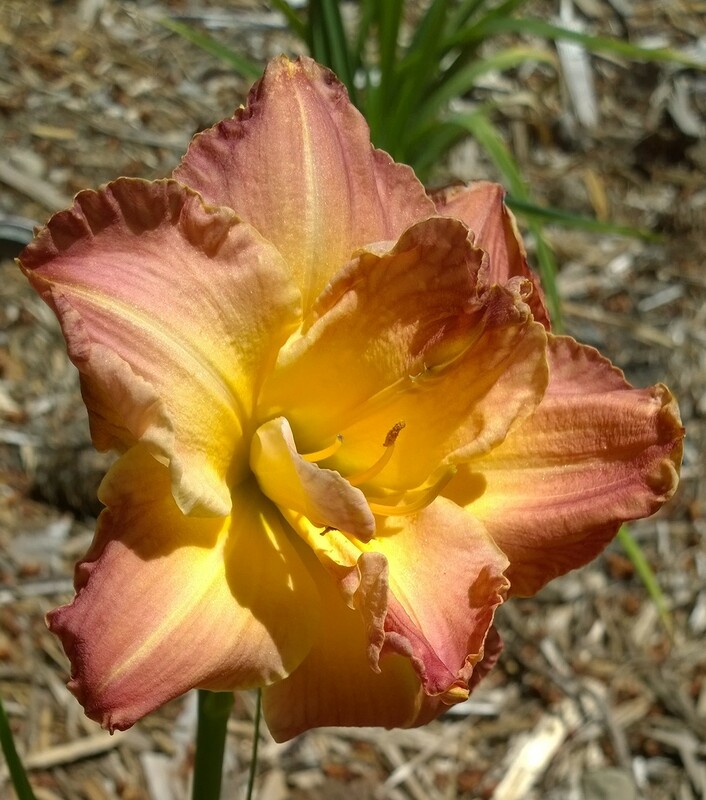 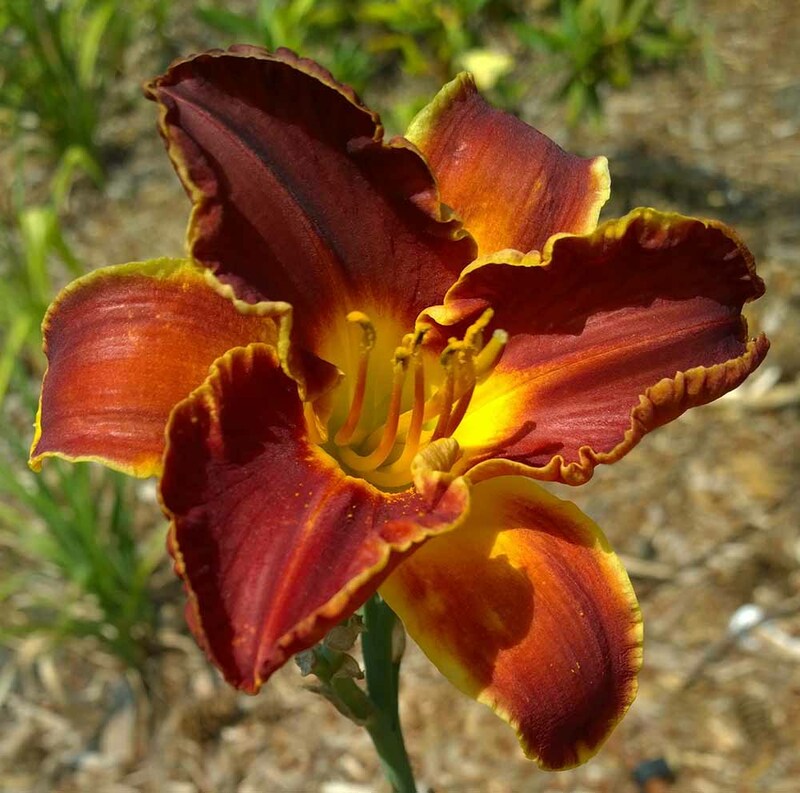 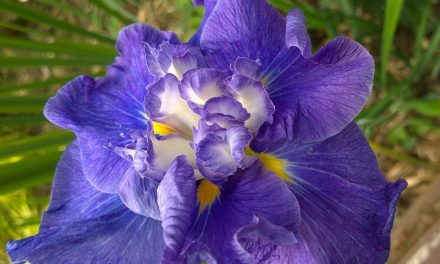 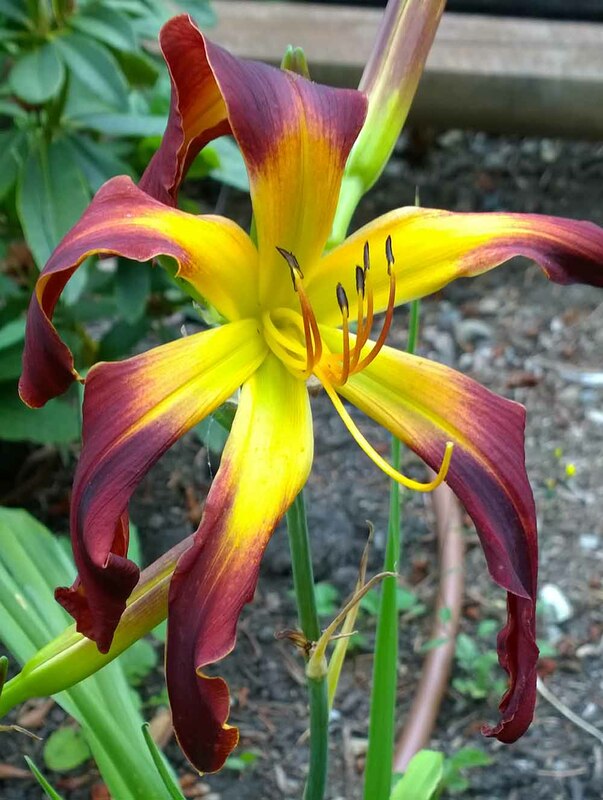 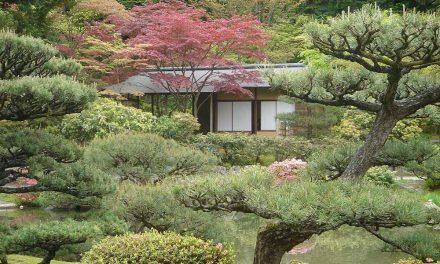 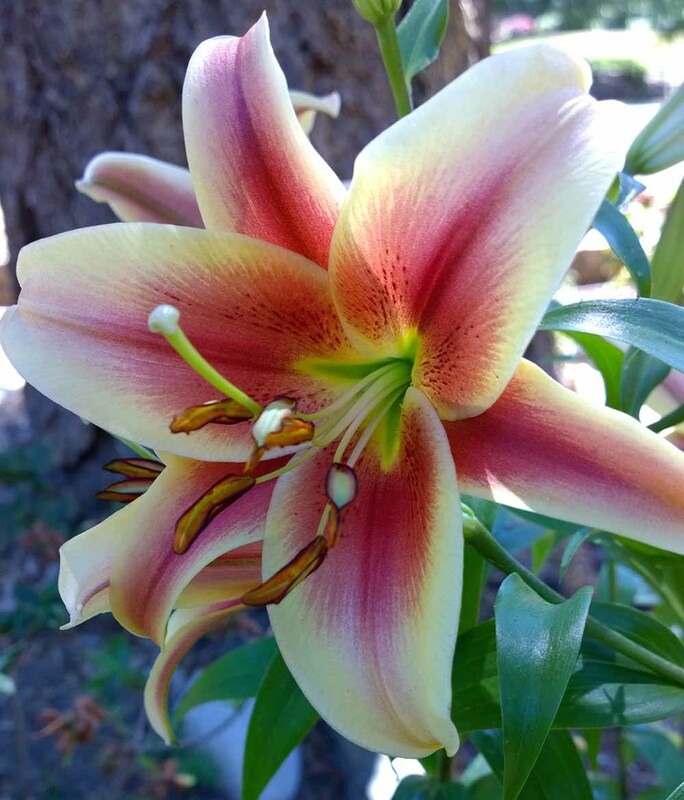 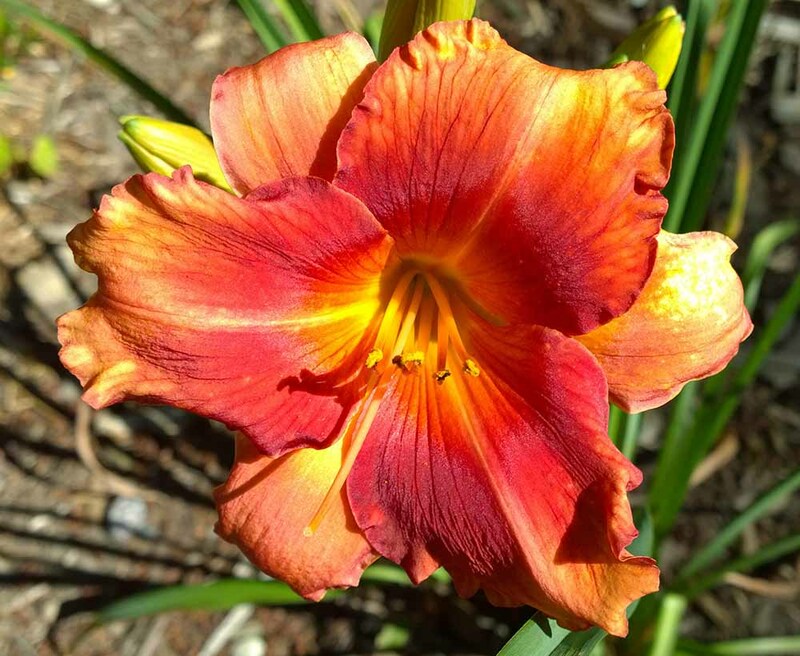 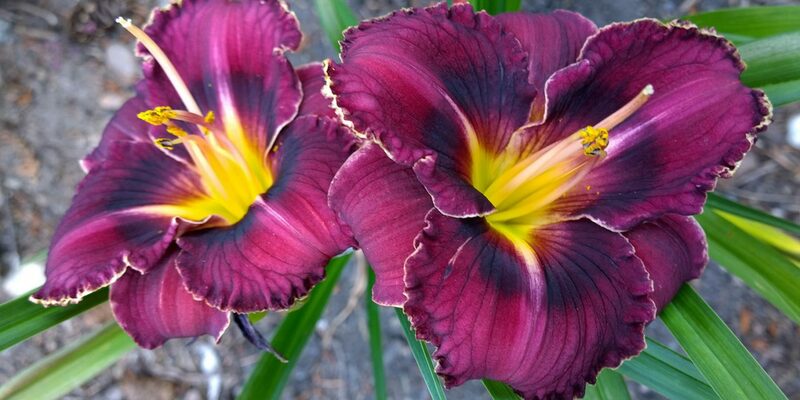 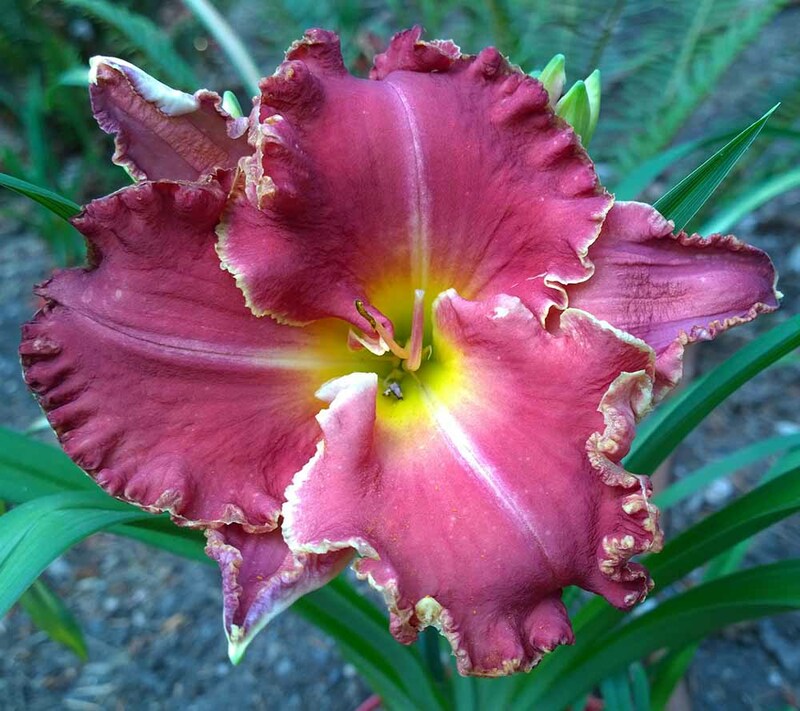 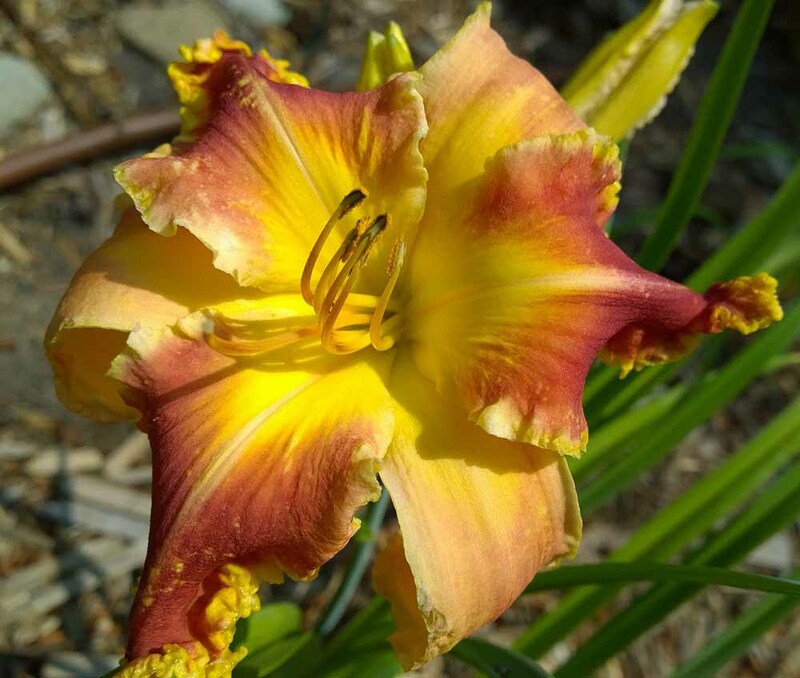 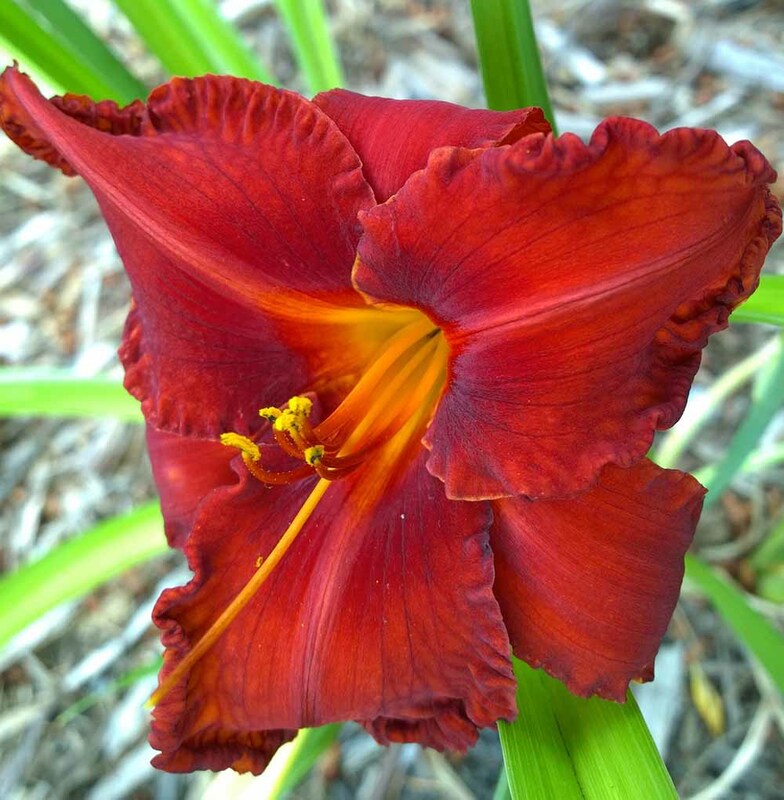 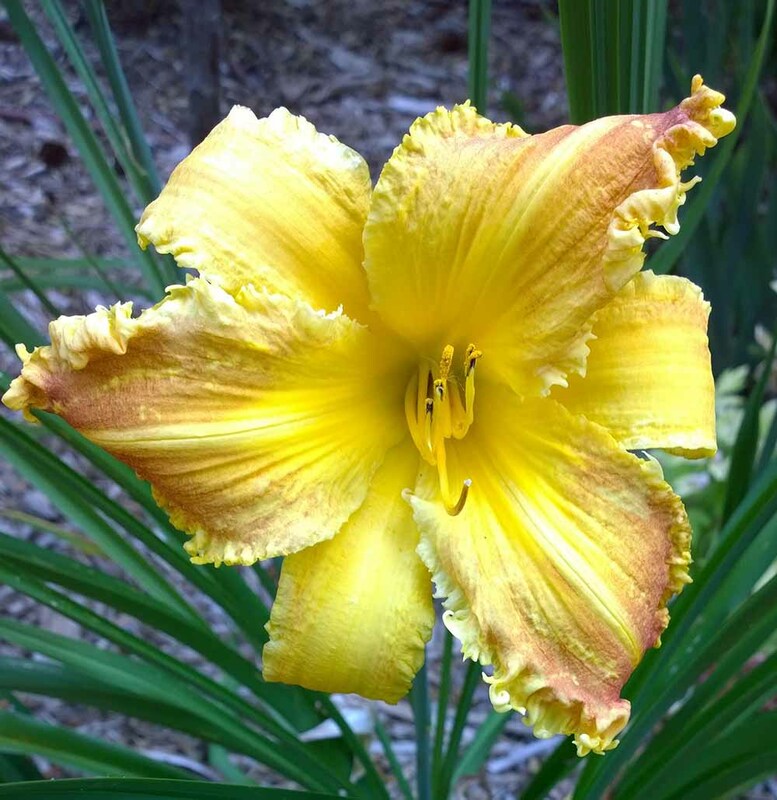 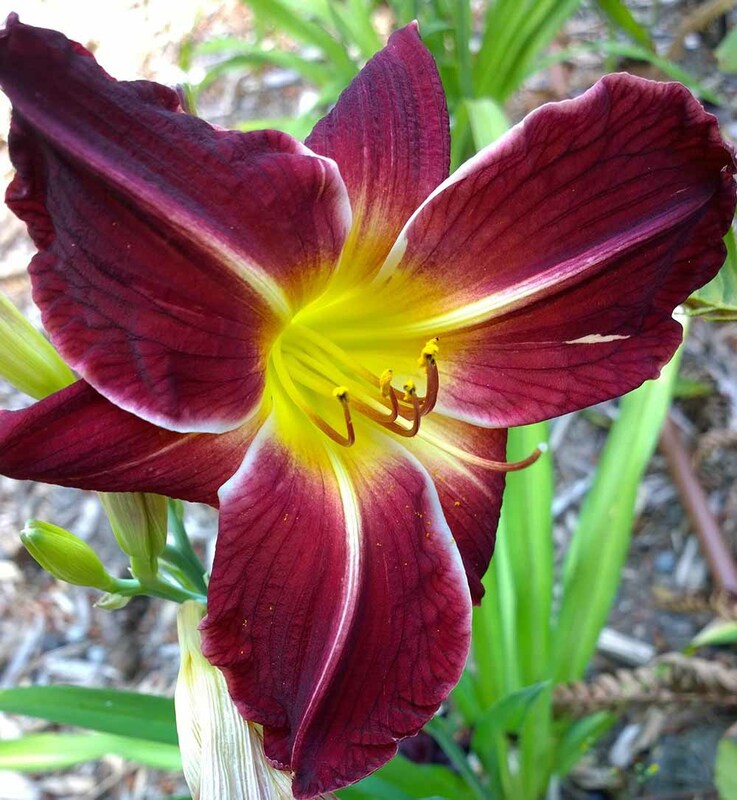 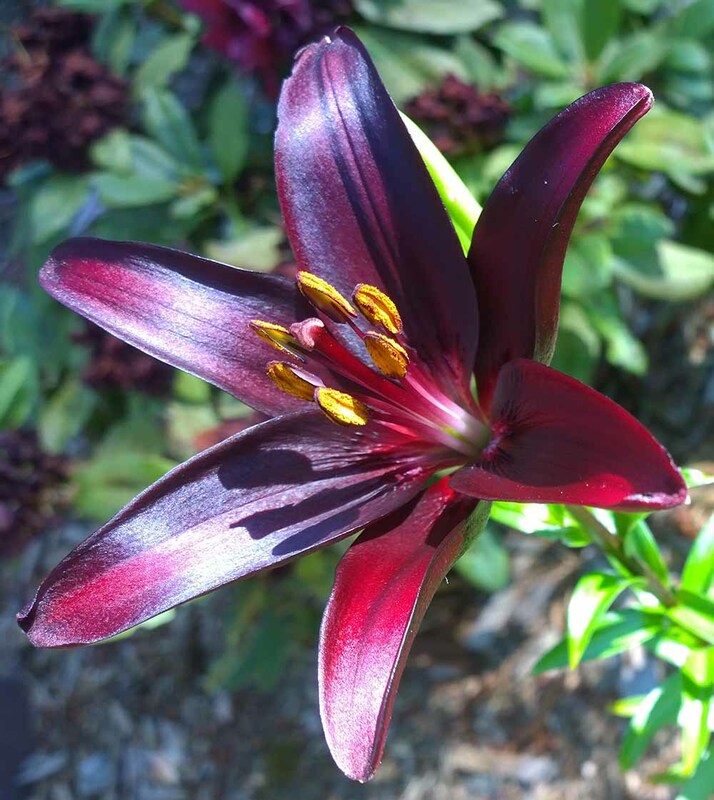 Daylilies, oriental, asiatic, orienpet lilies – I love them all! 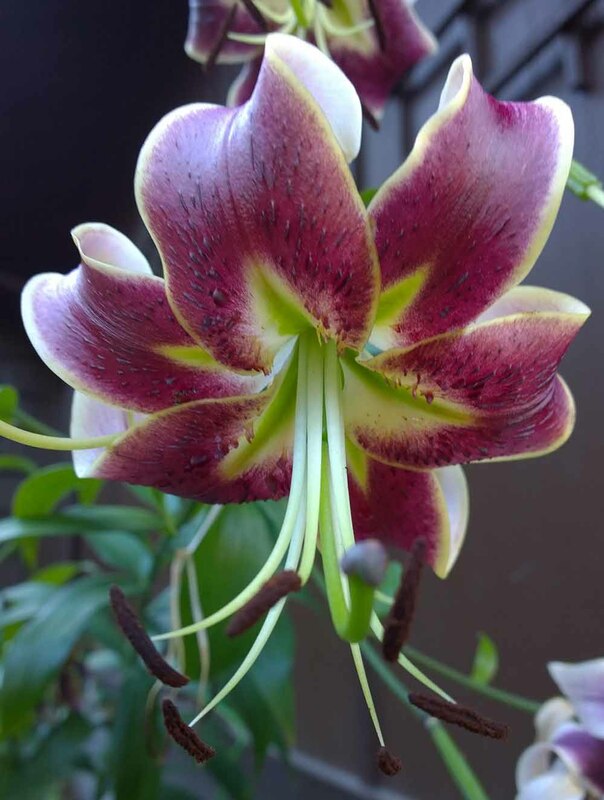 They’re elegant, hardy, and never fail to please. 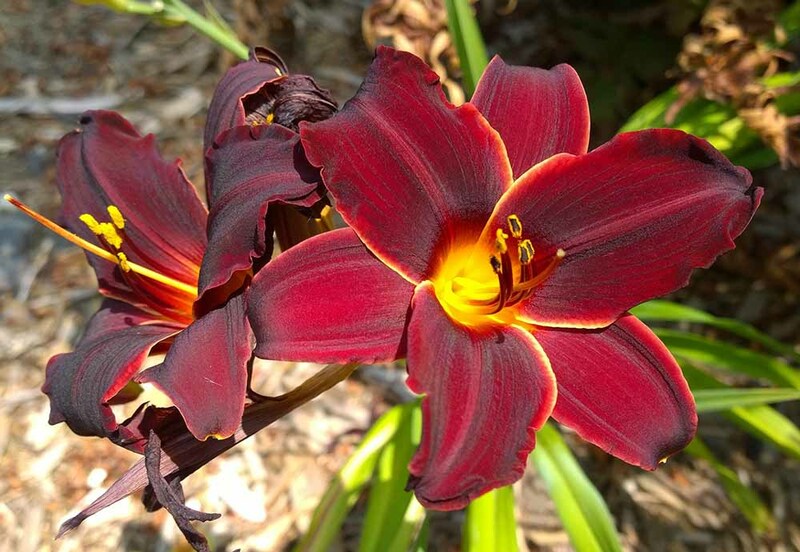 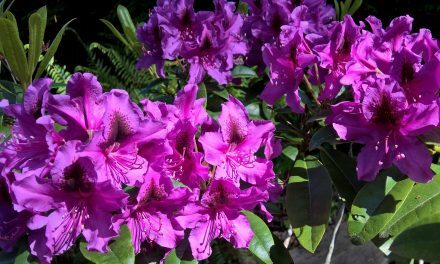 Below are some razzle-dazzle blooms from my gardens.